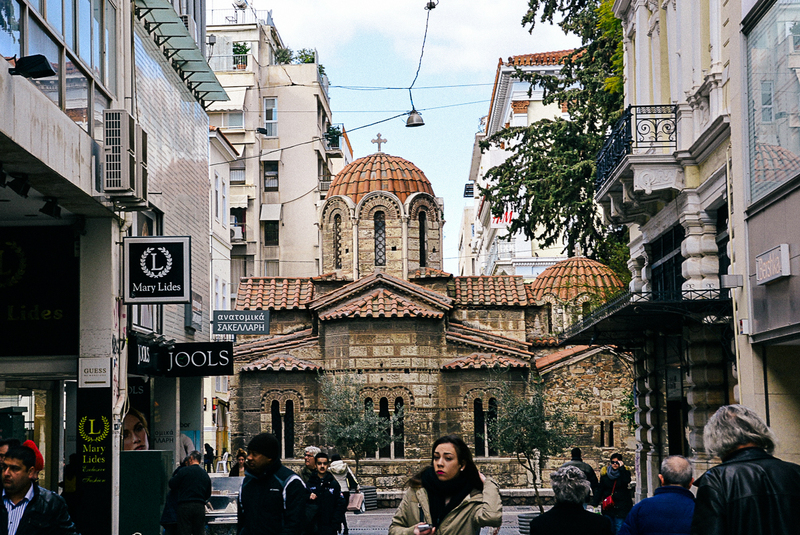 The best walking tours in Athens bring out the many “souls” of the Greek capital. There are food, photography, history, street art and nightlife adventures to plan for and much more. 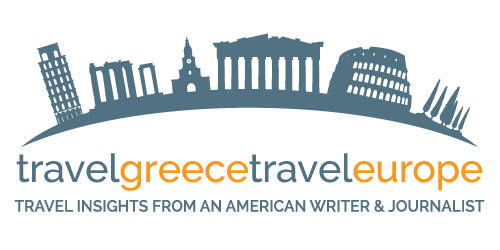 I recently wrote a Lonely Planet News article about the growing number of Athens city walking tours being offered these days. 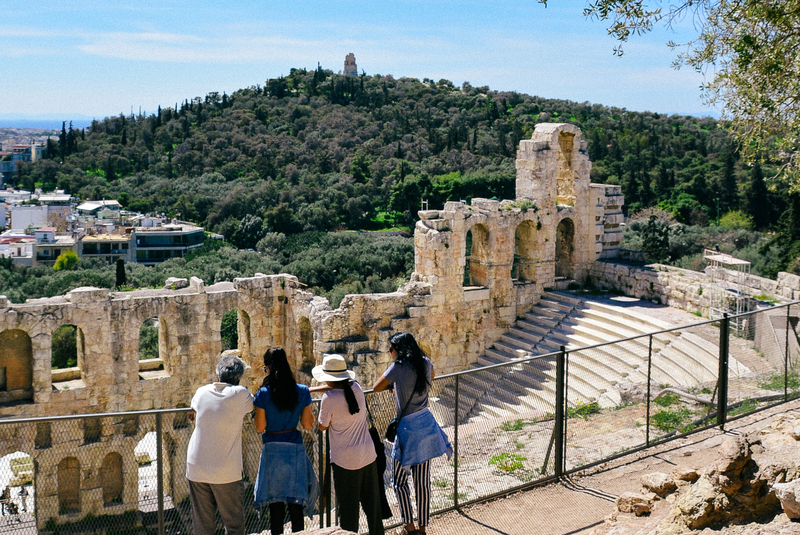 Tours here take you to hipster bars, ancient sights, get you walking and talking about politics, have you dancing, partying, cooking or shooting photos with National Geographic published photographers — proof that Athens has evolved into a city of amazing tour experiences. That wasn’t always the case. The first walking tour, led by Athens Walking Tours, was completed in 2004 with the coming of the Olympic Games. Today, there are dozens of walking tour companies operating in Athens. Thanks to the itineraries crafted by each of these companies, visitors can choose from more than 200 different kinds of themed tours. How do you choose from all of the options? Well, it’s pretty easy. It all depends what you are into. 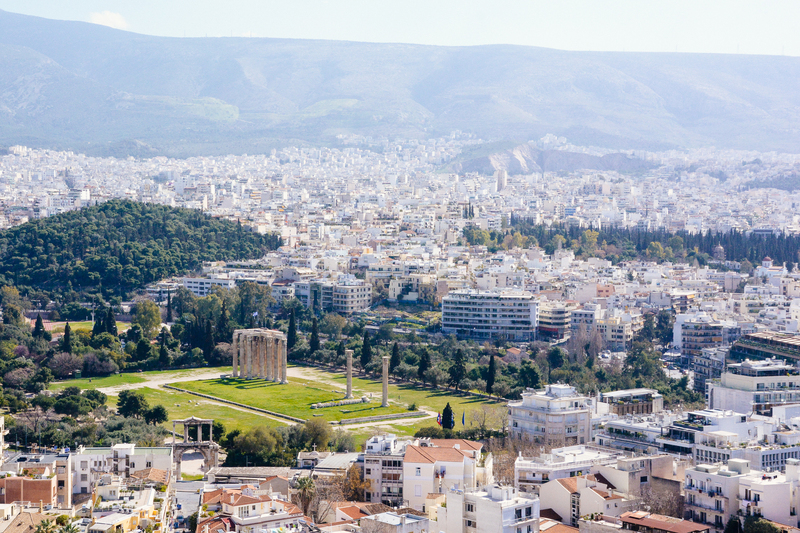 Athens has thousands of years of history behind it and lots of character and equates to experiences for any traveler. If you are into art, food, dancing or museums, you’ll find a tour just right for you. Also consider that in recent years, even amid the country’s headlining economic hardships, Athens is more artistic, determined and gutsy than ever. 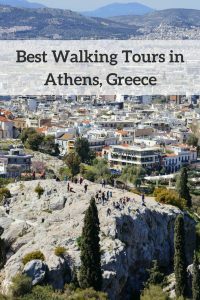 Here’s a list of some of the best walking tours in Athens. Greek Cooking Class and Downtown Dinner -Learn how to cook a four-course meal at a half-day cooking class in the historic heart of Athens. 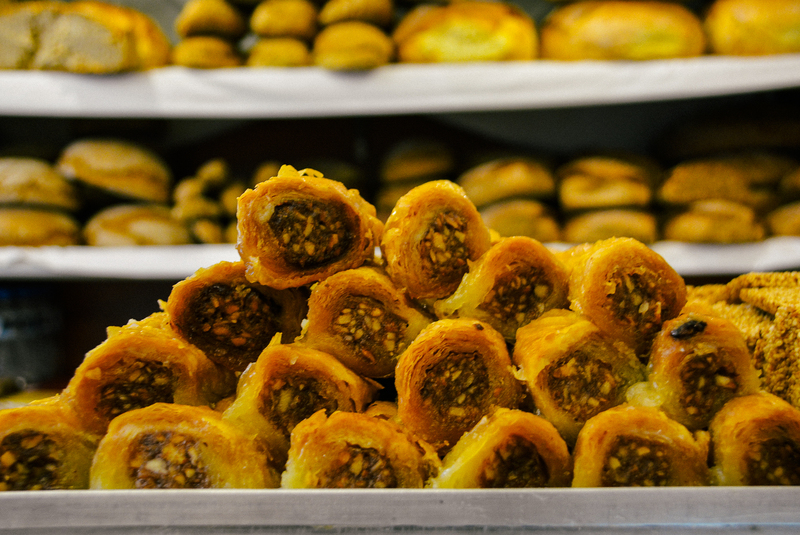 Culinary Backstreets Tour – This is a great tour and one of the best for food culture lovers. It presents a food and cultural perspective and is led by local foodies including chefs and food writers. 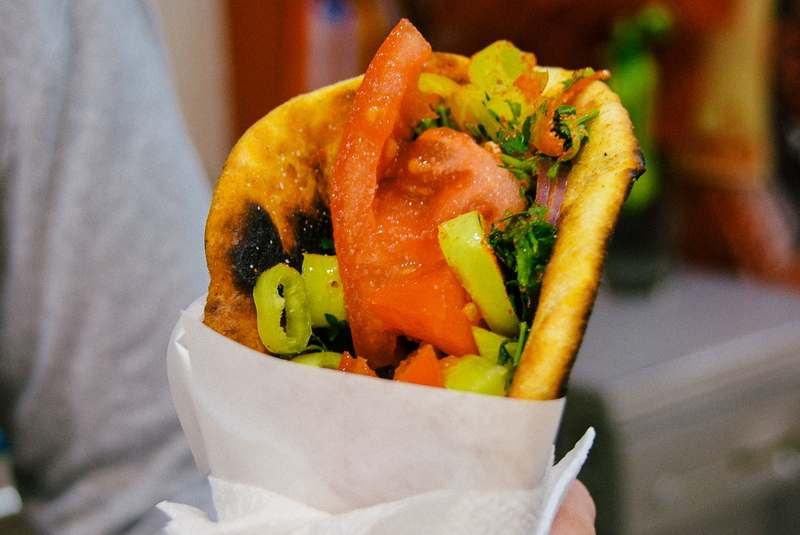 Private Athens Plaka Food Tour – On this stroll you’ll head to the beautiful Plaka district and taste Greek food in the best hidden foodie spots. You’ll also be a guest at a house for a one-hour long tasting of olive oils, cheese, wines and other delicacies. Athens Winery Tour – Greece has amazing wines. 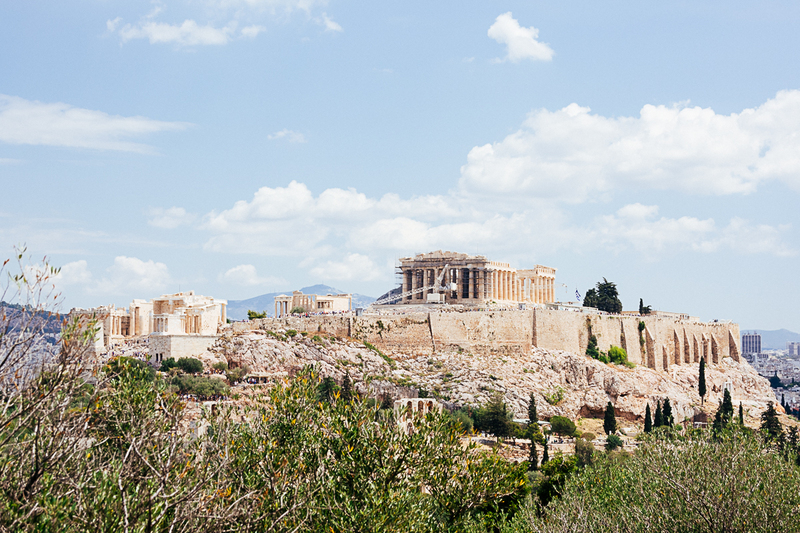 While you are in Athens, discover them for yourself. Go on a tasting of Greek wines with a local wine expert. 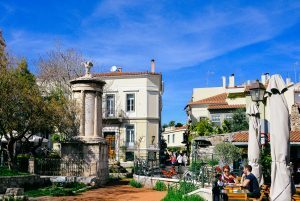 Four-Hour Tour: Ancient Athens for Kids – This child-friendly walking tour gets your little ones taking part in exciting activities including a fantastic treasure hunt through Athenian neighborhoods. The Mythology Tour – Isn’t Greek mythology fascinating? 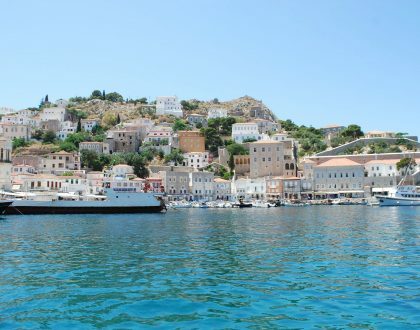 Well, this tour ties in those amazing Greek myths to the fantastic archaeological sites of Athens. You can check out my full review here. Medieval Senses Walking Tour – Medieval Senses Walking Tour – Learn about the Byzantine and Ottoman history of Athens. 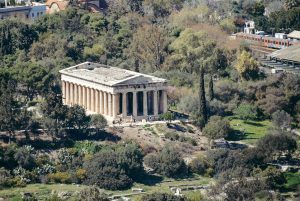 Scholar-Led Walking Tour – This unique tour gives you a deeper understanding of Athenian society and the central position that the Acropolis has played in it. 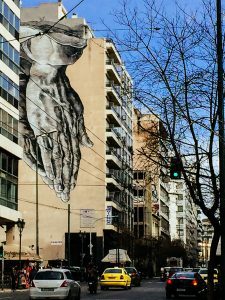 Athens Political Private Walking Tour – If you love politics, this tour gives insight into the social and political background of the Greek crisis. You’ll visit culturally opposing neighborhoods and important political landmarks. 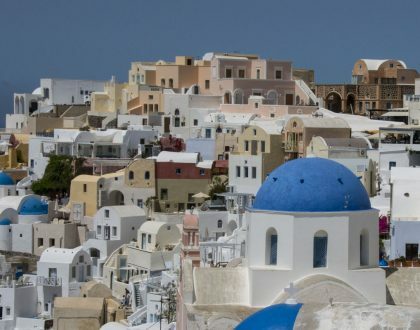 Acropolis and Beyond Walking Tour – A must if you haven’t seen the Acropolis in your lifetime. 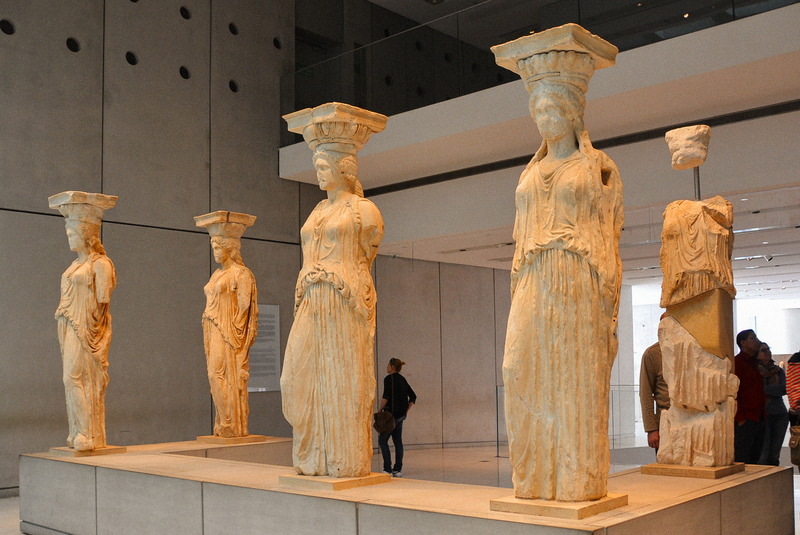 Acropolis and National Museum Private Tour -This is a tour designed for museum lovers. These are two of my favorite museums in the city. 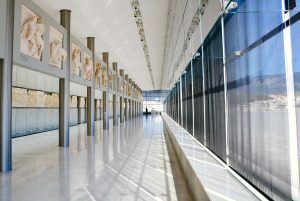 Athens Acropolis and Museum Private Tour – Take this private tour to explore the archaeological site itself and the gorgeous ancient marbles and artifacts dug up from the site that are displayed with pride and elegance in the nearby museum. Private Authentic Nightlife Tour of Athens – Athens comes alive at night like no other European capital. This tour shows off Athenian culture of drinking and gets you socializing in the city’s latest hotspots. 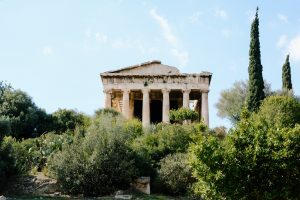 Also check out the Private Authentic Nightlife Tour of Athens to experience nightlife in Athens with a private guide. Athens at night. Photo by David Sweeney. 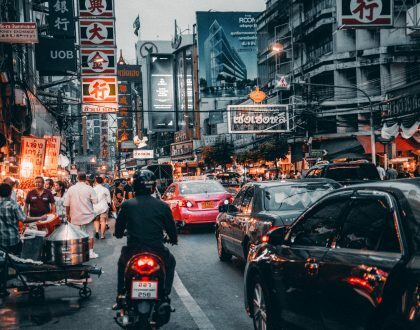 Athens Nightlife Tour with Dinner and Show -This night tour option is also one of the best ways to see Athens at night including beautiful floodlit monuments and the evening dining scene. 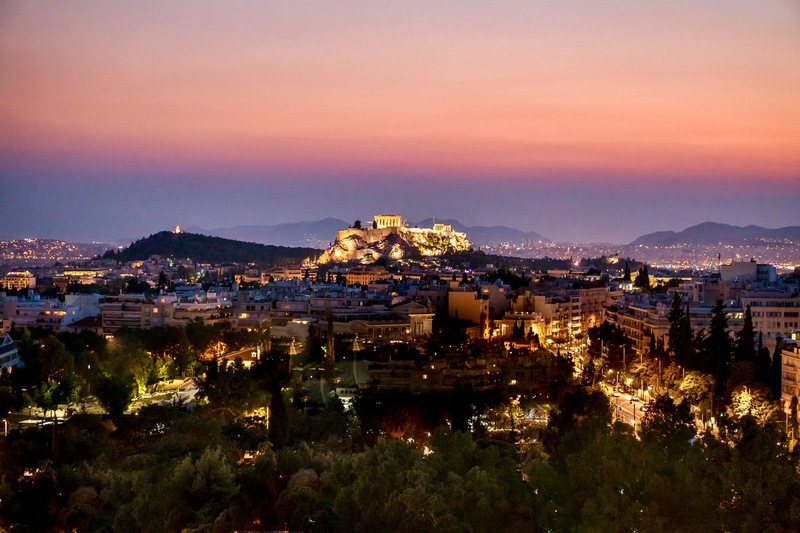 Athens at Twilight Night Tour – Watch the sunset over, see illuminated ancient sights and stop at three different bars. 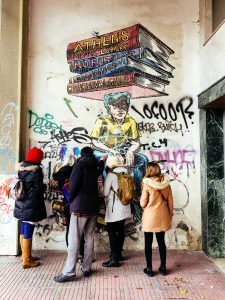 Athens Alternative Neighborhoods Walking Tour – Thi tour takes you through the center of Athens where you’ll explore hidden corners with a local. 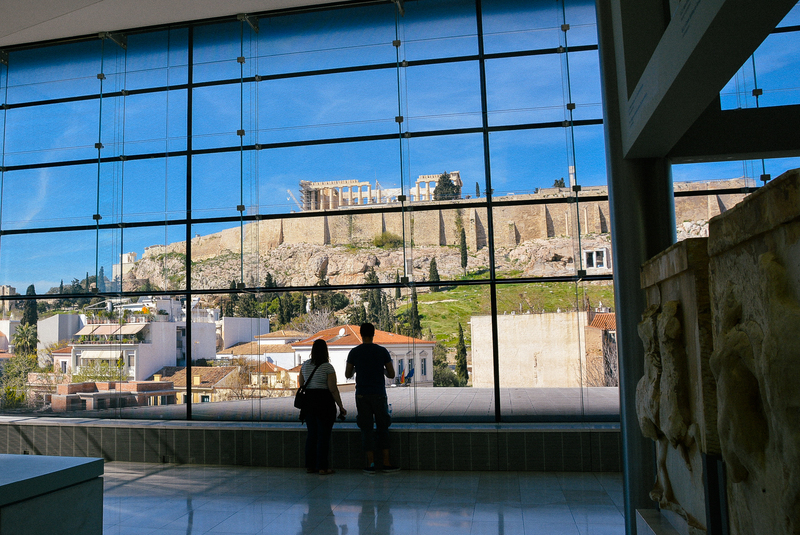 If you love photography, opt for the Two-Hour Photography Tour of Athens . 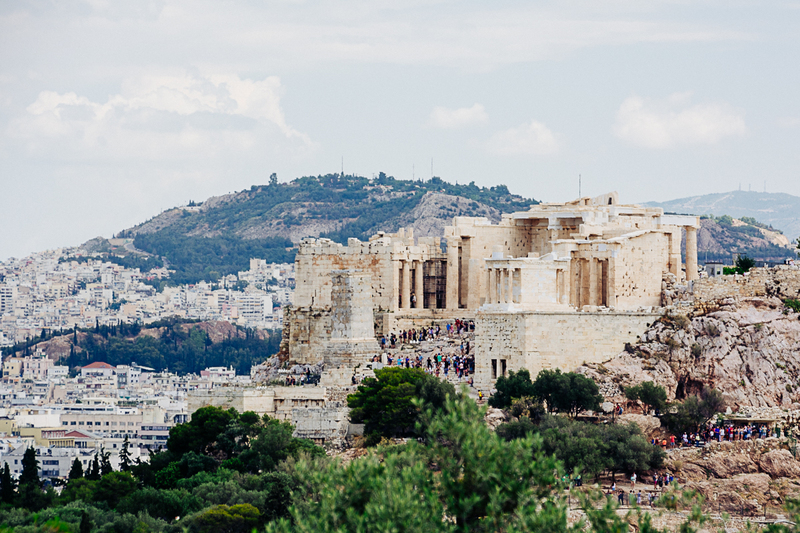 A local will lead you to the best places for the best shot opportunities and you’ll discover just how beautiful Athens really is in the process. and the Athens Three-Hour Private Street Art Tour Check out my full review here. 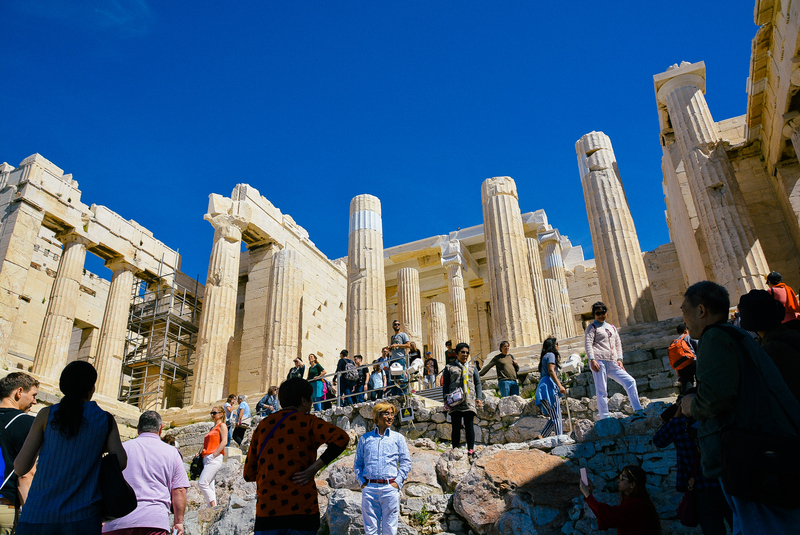 Athens Full-Day PrivateTour – This eight-hour tour unveils Athens from ancient to modern. You’ll gain an incredible understanding of the city with your private guide. Three-Hour City Bike Tour – Bike around Athens on an eco-friendly bike and cycle at a relaxed pace on a three-hour sightseeing tour. Three-Hour Grand Tour by Segway – Combine a Segway tour with a walking tour to dive deep into the history and culture of this beautiful, historic area. 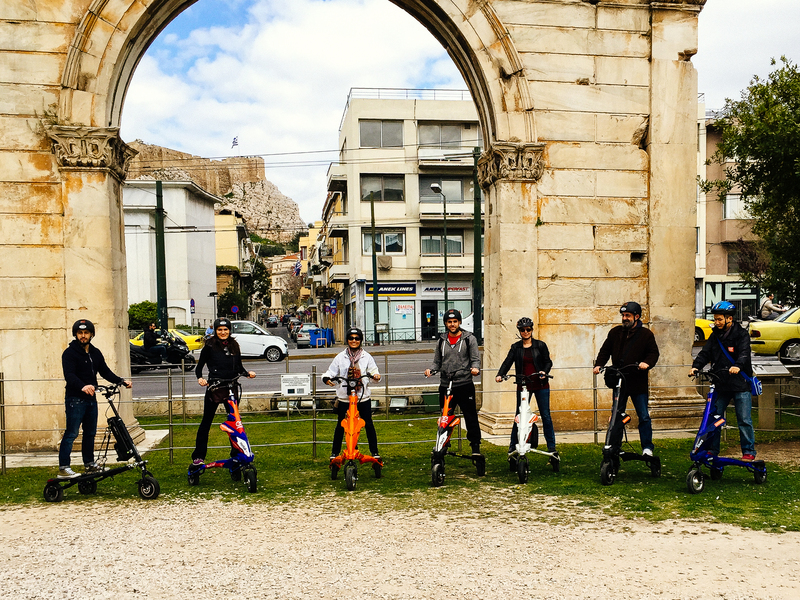 Complete Small Group Tour by Trikke – Exploring sights the fun way — by electric Trikke scooter. Check out my review here. As you can see, there are so many ways to “walk” Athens and get a taste of the culture, sights, sounds and highlights. Have you ever taken a fantastic walking tour during your travels?